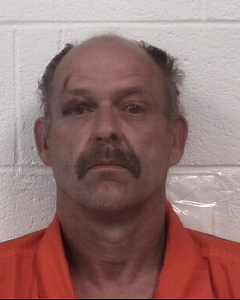 The Caldwell County Sheriff’s Office has charged 47-year-old James Edgar Roberts of 2035 Zacks Fork Road, Apt. 8, Lenoir, with Accessory After the Fact to Assault with a Deadly Weapon with Intent to Kill Inflicting Serious Injury. This is the second arrest in the shooting of Deputy Jordan Sherrill which occurred Sunday night. 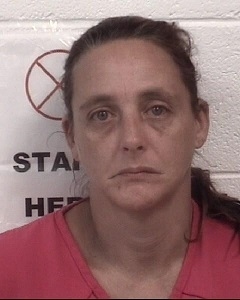 Roberts is being held under $1,000,000 dollars bond in the Caldwell County Jail. Roberts was arrested Thursday at 6:15 p.m. at the Caldwell County Sheriff’s Office after he was interviewed by Investigators. Investigators believe he provided transportation to the two primary suspects, Kerry Edwin Townsend and Stephanie Lee Sipes, by driving them around while allegedly knowing they were responsible for the shooting. Investigators say Roberts name came up during their investigation. 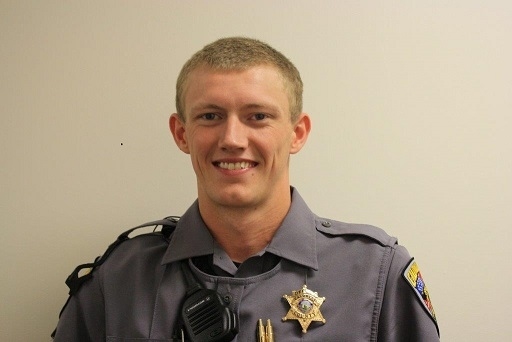 Deputy Sherrill is listed in stable condition at Carolinas Medical Center in Charlotte after he was allegedly shot by Townsend during a traffic stop around 11:30 p.m. Sunday, on Cheraw Road near the intersection with Pisgah Church Road. Townsend reportedly fired a gun and hit the deputy below his safety vest as the deputy approached the car. Townsend was shot and killed after he reportedly fired at members of the Caldwell County Sheriff’s SWAT Team when they surrounded him in a vacant house on Wednesday evening. Sipes was taken into custody and is also being held under $1,000,000 bond on the same charge as Roberts.